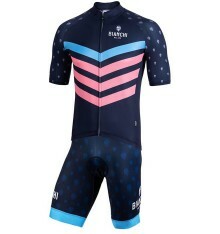 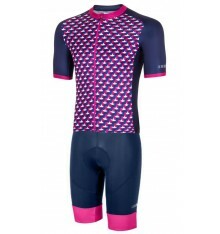 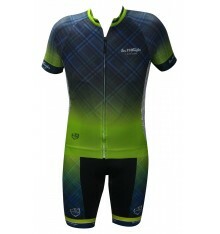 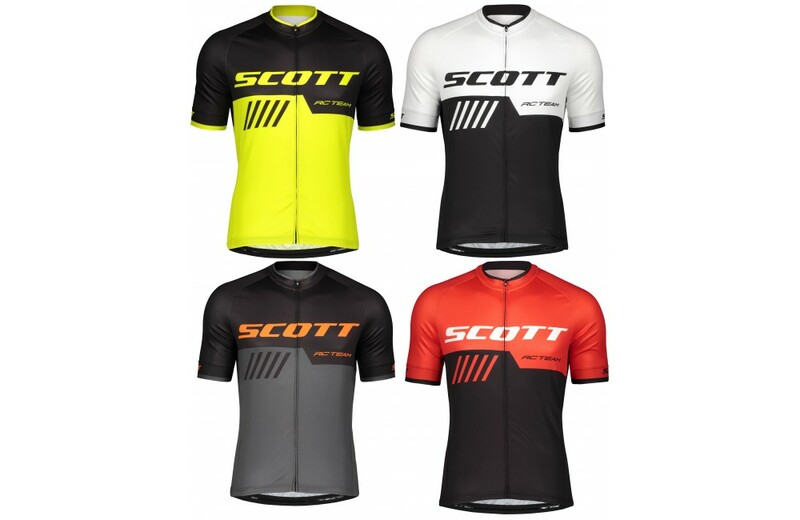 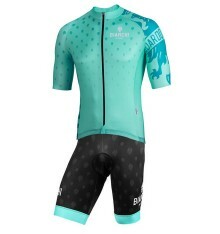 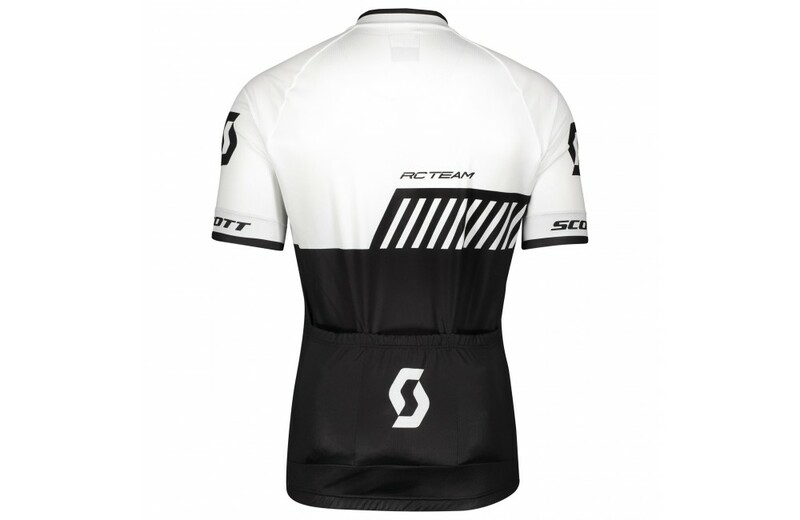 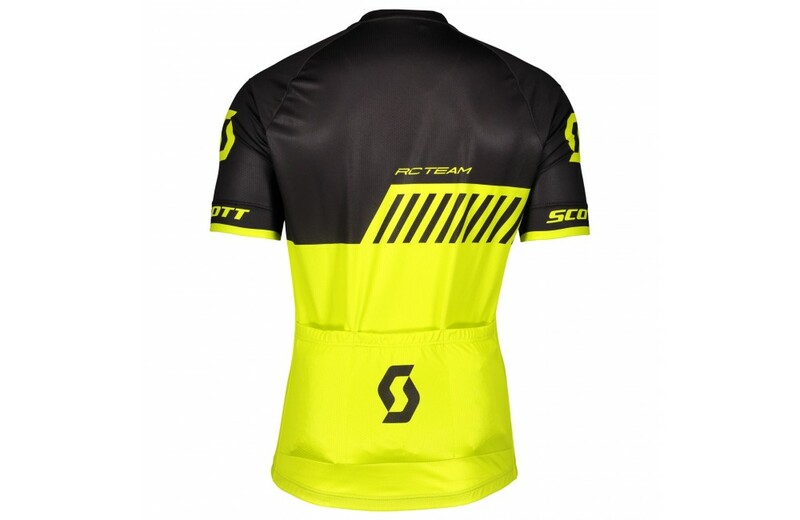 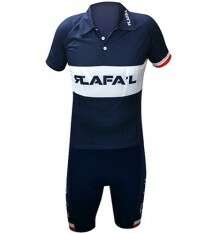 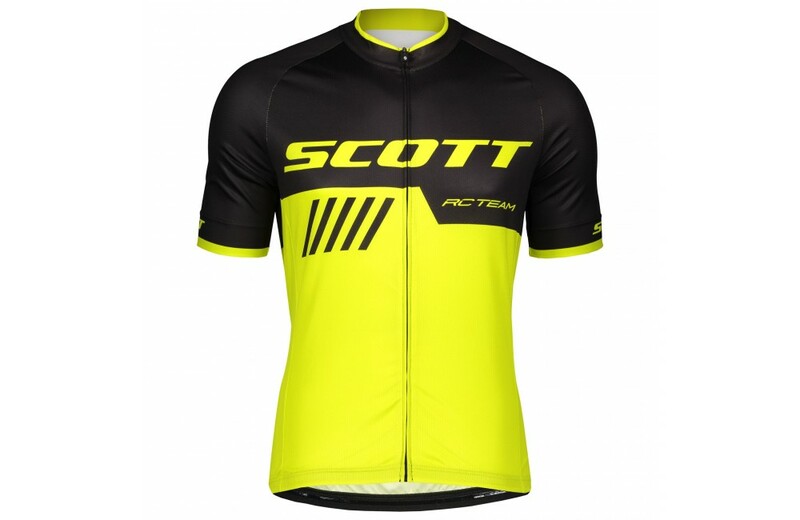 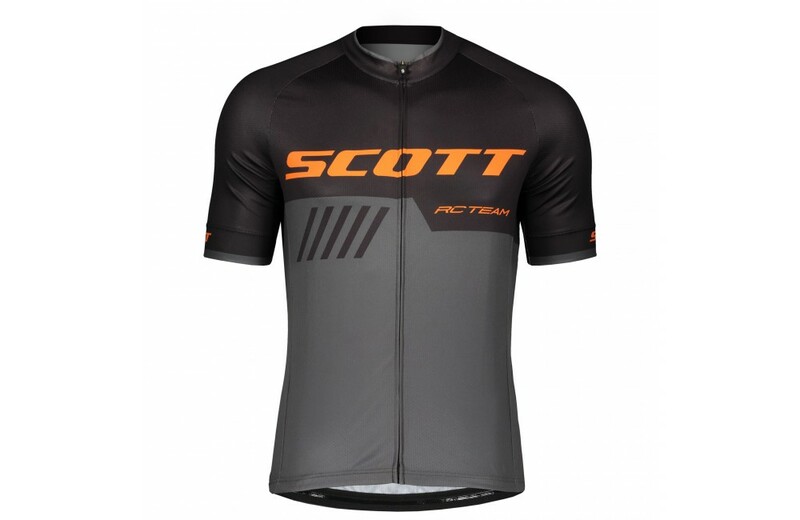 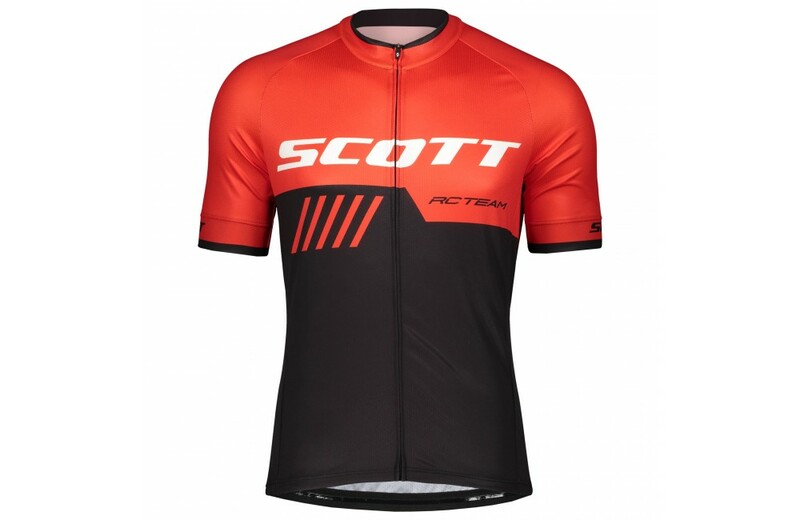 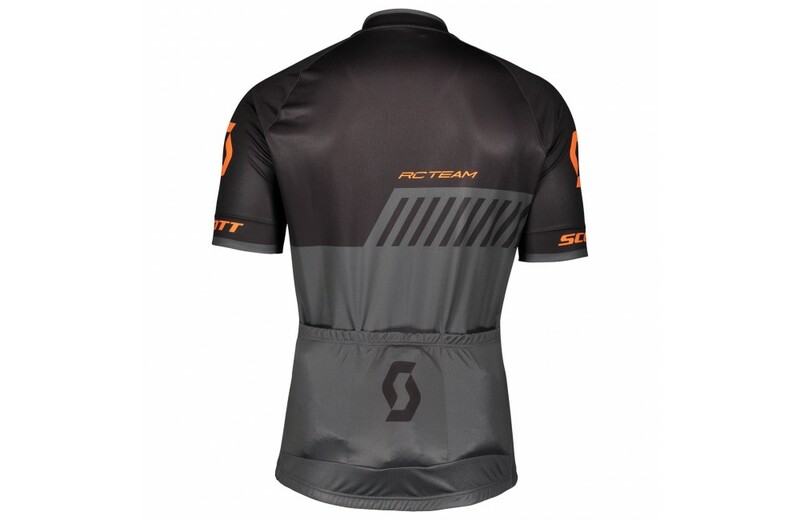 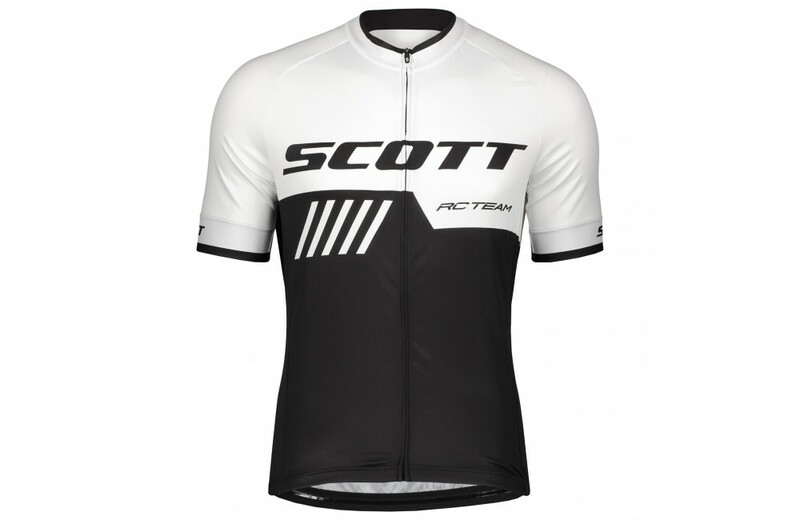 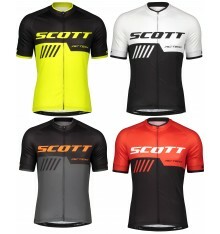 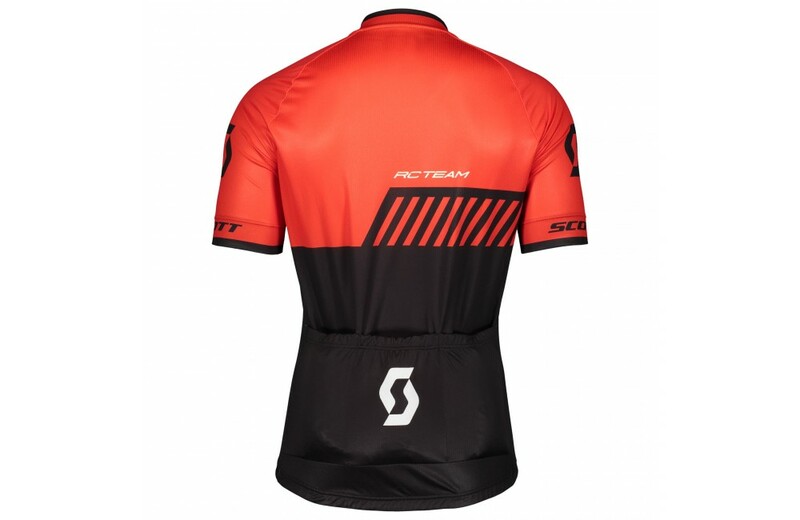 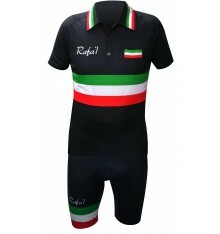 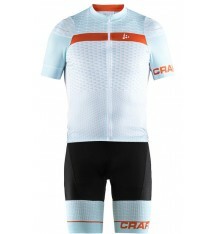 The SCOTT RC TEAM 10 cycling jersey doesn’t give up any features. 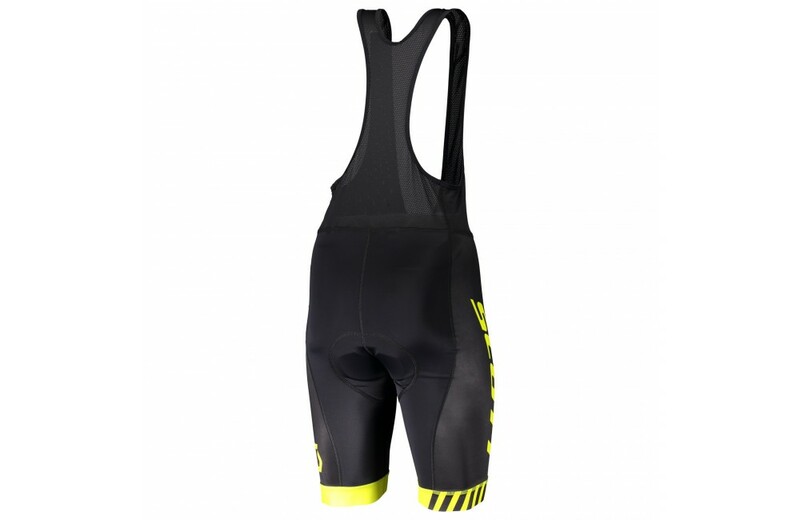 The full front zipper gives you the freedom to control your body temperature easily and keep you comfortable no matter what, while the 3 back pockets offer the storage you need for your belongings. 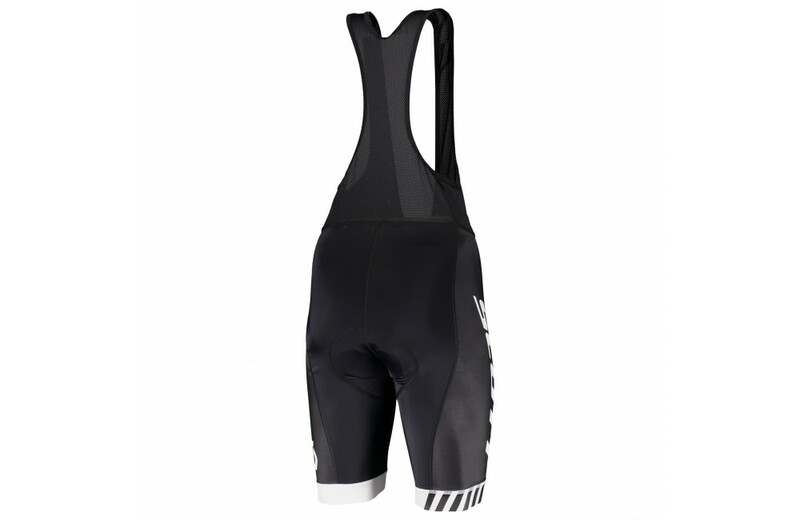 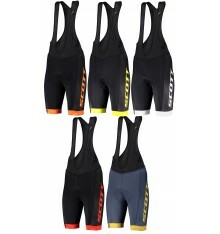 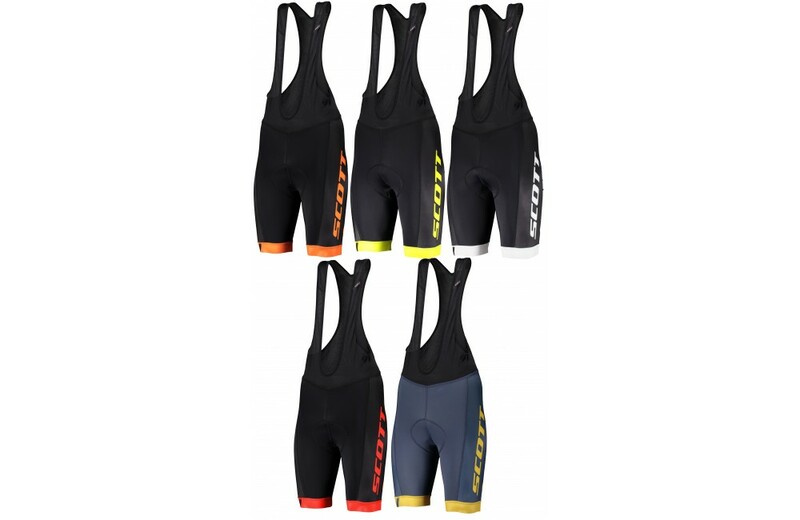 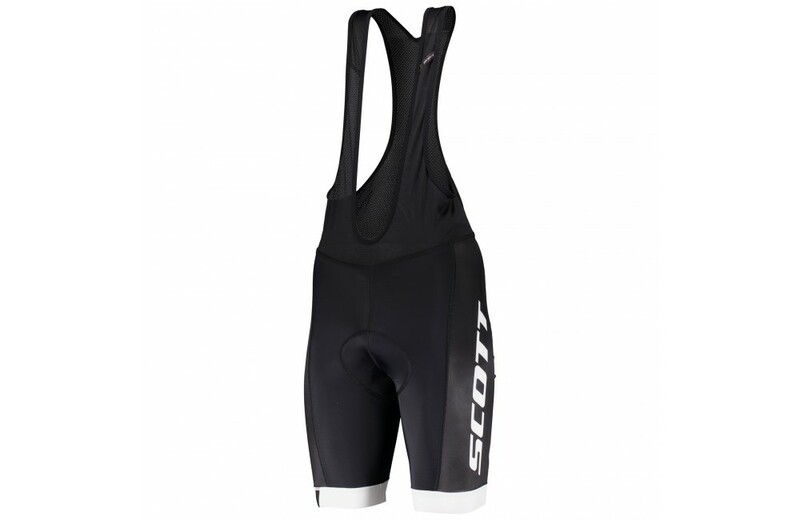 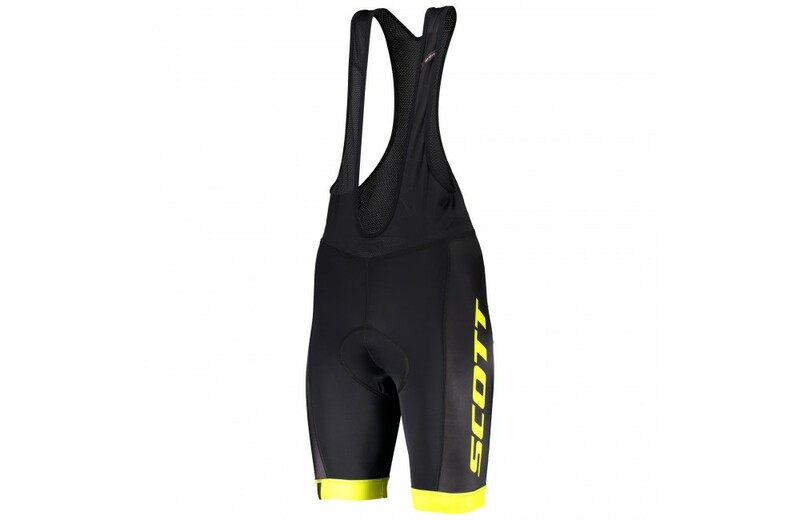 The SCOTT RC Team bibshorts feature SCOTT's ++ Performance padding and mesh bib straps for the ventilation and comfort you need on race days. 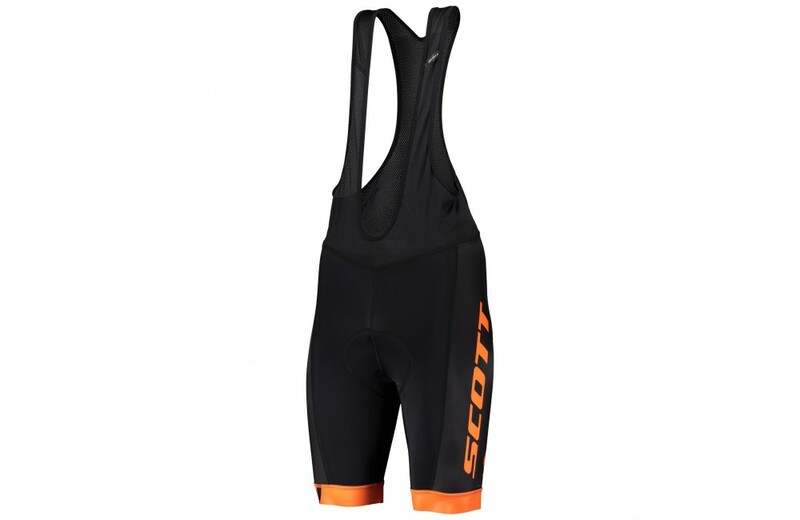 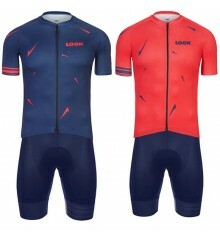 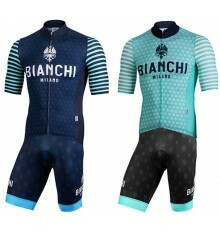 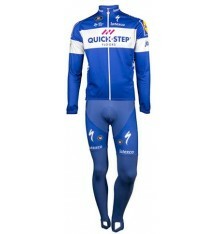 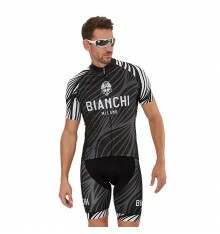 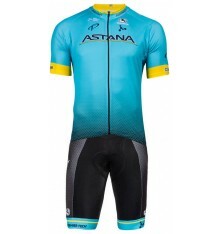 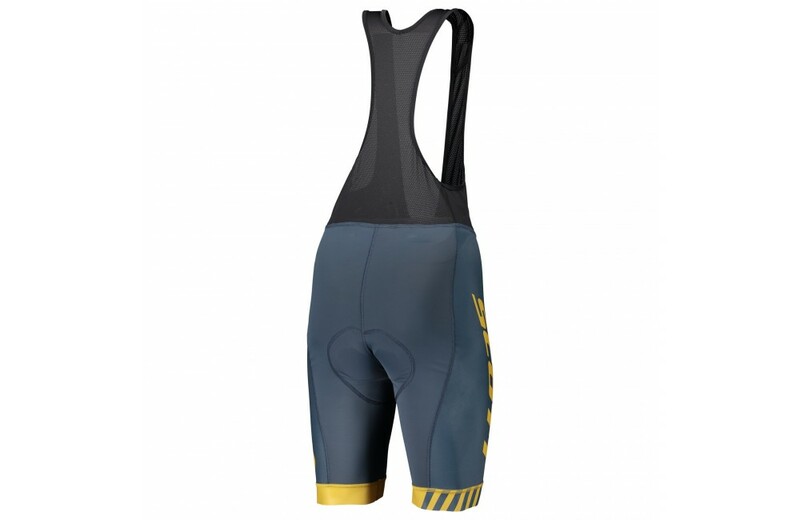 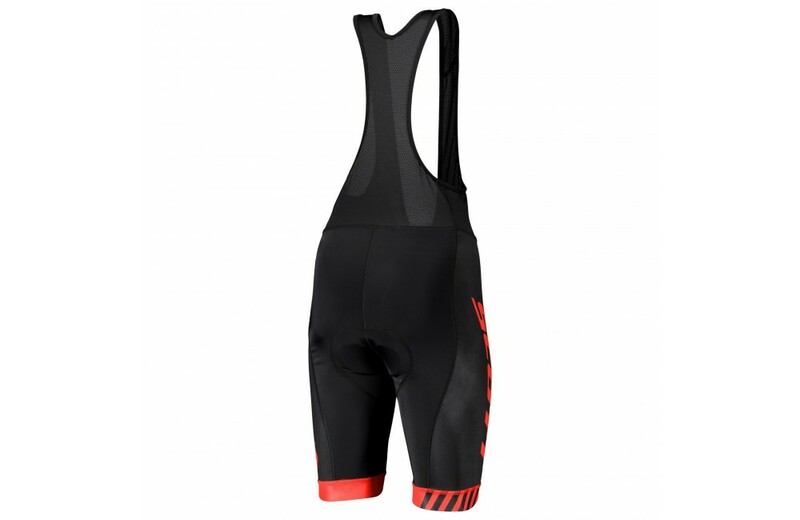 The silicone leg hem grippers hold the shorts in place and the UV-protection fabric protects you from the sun's harmful rays, so all you have to think about is your riding.